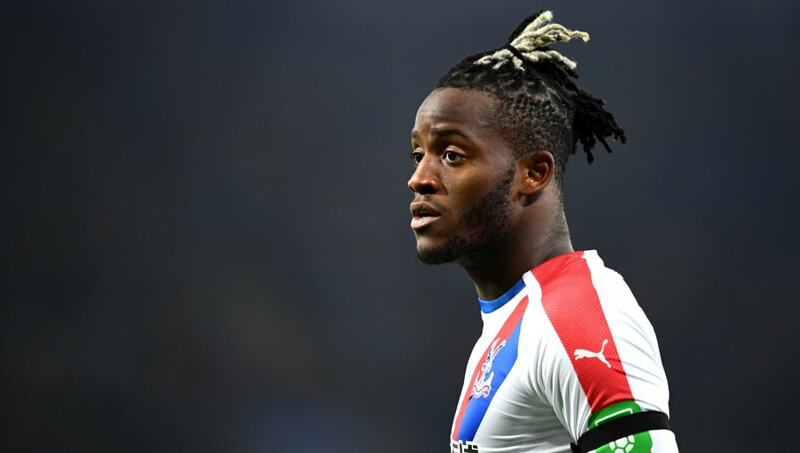 ​Everton are still targeting a move for Crystal Palace loanee Michy Batshuayi in the summer as Marco Silva looks to bolster his options up front. According to ​Goal, Roy Hodgson's side do not have a purchase option at the end of the season, meaning ​Batshuayi would return to ​Chelsea, although it's claimed that ​Everton could look to sign him permanently this summer. A spell on loan at ​Borussia Dortmund during the second half of last season did showcase the talents of Batshuayi, after he netted nine goals in 14 games, before his season was cut short due to injury. In the meantime, he will be part of ​Crystal Palace's squad that takes on Manchester City this weekend, before City's title rivals Liverpool host Batshuayi's parent club Chelsea at Anfield.